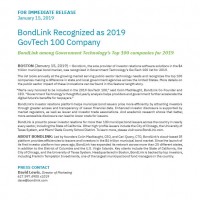 BondLink, the sole provider of investor relations software solutions in the $4 trillion municipal bond market, was recognized in Government Technology’s GovTech 100 list for 2019. The list looks annually at the growing market serving public-sector technology needs and recognizes the top 100 companies making a difference in state and local government agencies across the United States. More details on the public sector impact of these innovations can be found in this feature-length story. BondLink’s investor relations platform helps municipal bond issuers price more efficiently by attracting investors through greater access and transparency of issuer financial data. 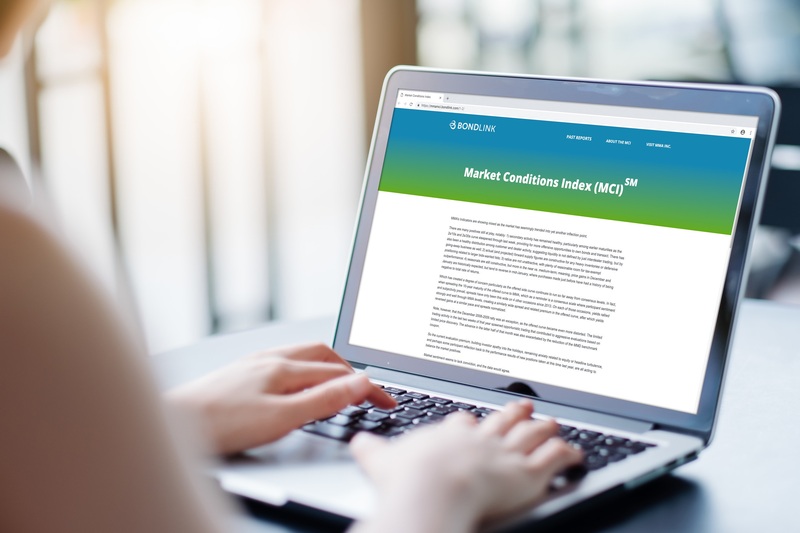 Enhanced investor disclosure is supported by market regulators, as well as issuer and investor trade associations. And academic research shows that better, more accessible disclosure can lead to lower costs for issuers. 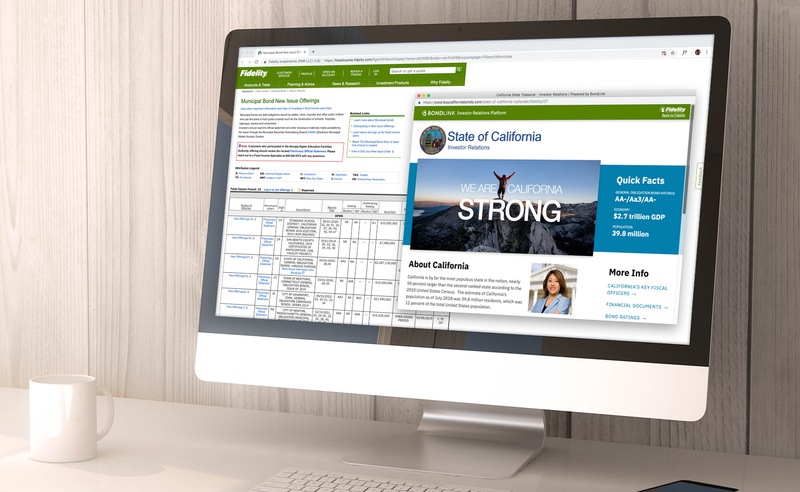 BondLink is proud to power investor relations for more than 100 municipal bond issuers across the country in nearly every sector, including the State of California. Other high-profile issuers include the City of Chicago, the University of Texas System, and Miami-Dade County School District. To learn more, please visit BondLink.com. Led by founders Colin MacNaught, CEO, and Carl Query, CTO, BondLink’s cloud-based IR platform provides efficiencies to issuers and investors in the $4 trillion municipal bond market. Since the launch of its first investor platform two years ago, BondLink has expanded its network across more than 25 different states, in addition to the District of Columbia and the U.S. Virgin Islands. 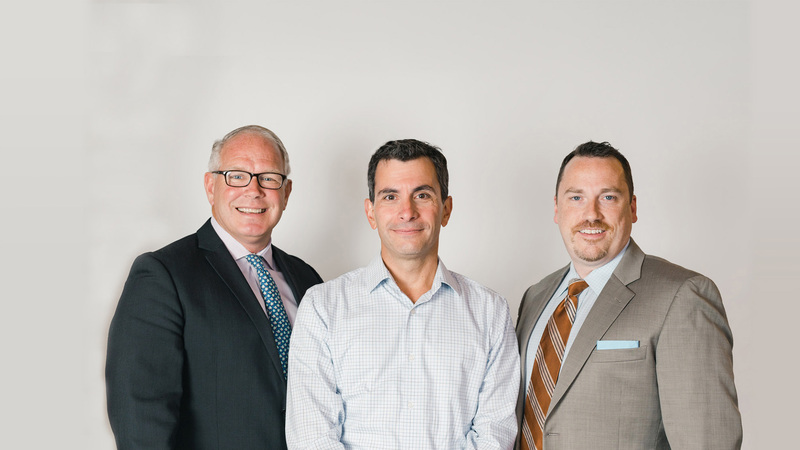 Headquartered in Boston, BondLink is backed by top investors, including Franklin Templeton Investments, one of the largest municipal bond fund managers in the country.